It’s been over 40 years since William Blatty’s tale of demonic possession first gave readers nightmares. 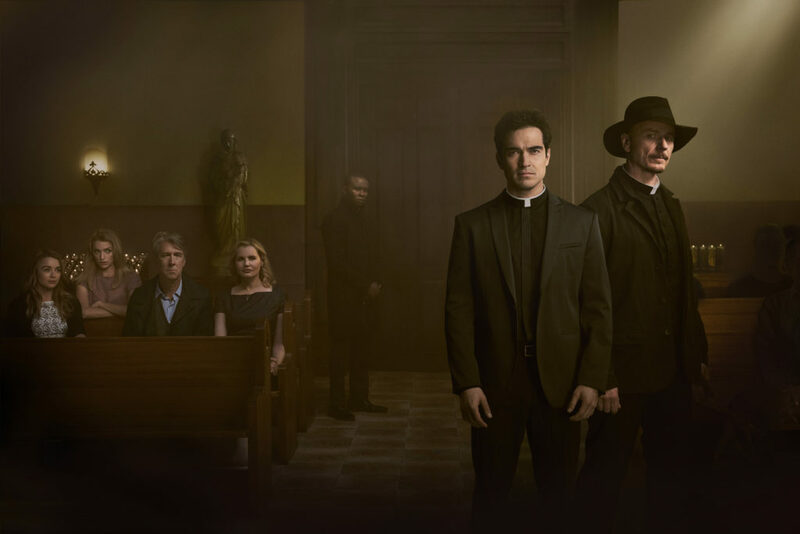 After a successful film adaptation, and subsequent theater and mini-series versions, FOX is now bringing The Exorcist to modern audiences in its new series beginning September 23rd at 9pm. OHSOGRAY talked with the cast of The Exorcist at Comic-Con, who gave some insight into their characters and the direction of the show.